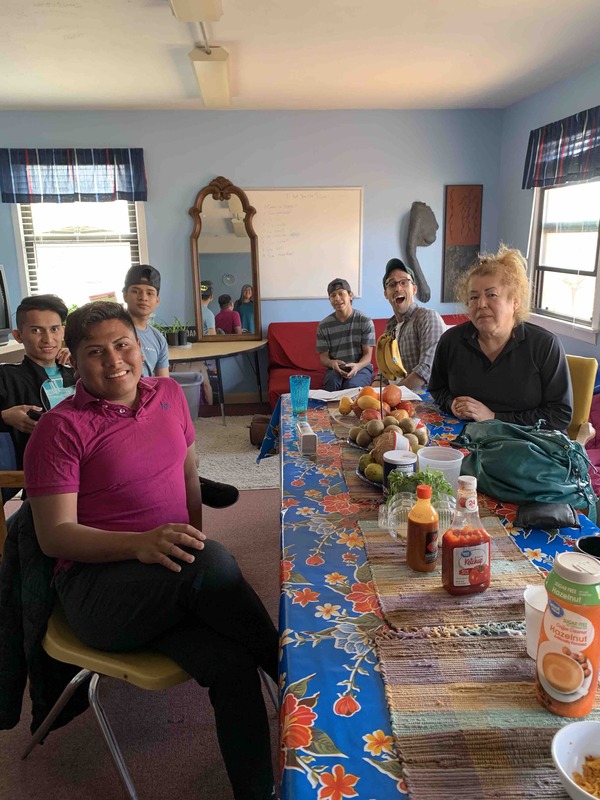 Cibola County Correctional Center in Milan, NM is home to one of ICE's designated detention units for trans women seeking asylum in the United States--one of only two of these specialized units in the entire country. 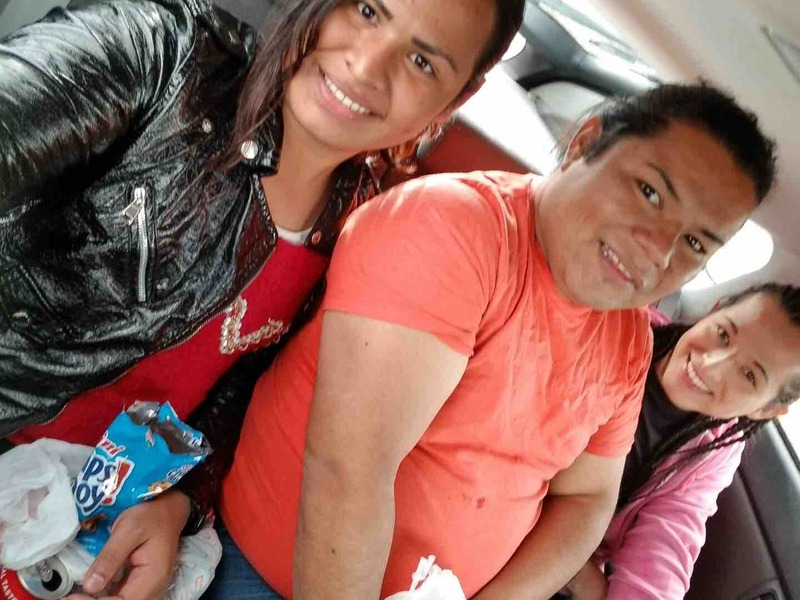 Santa Fe Dreamers Project is an organization of lawyers and advocates who represent trans refugees across the Southwest, first to help them get released from prison or, second to win their bona fide asylum claims if they must remain detained. 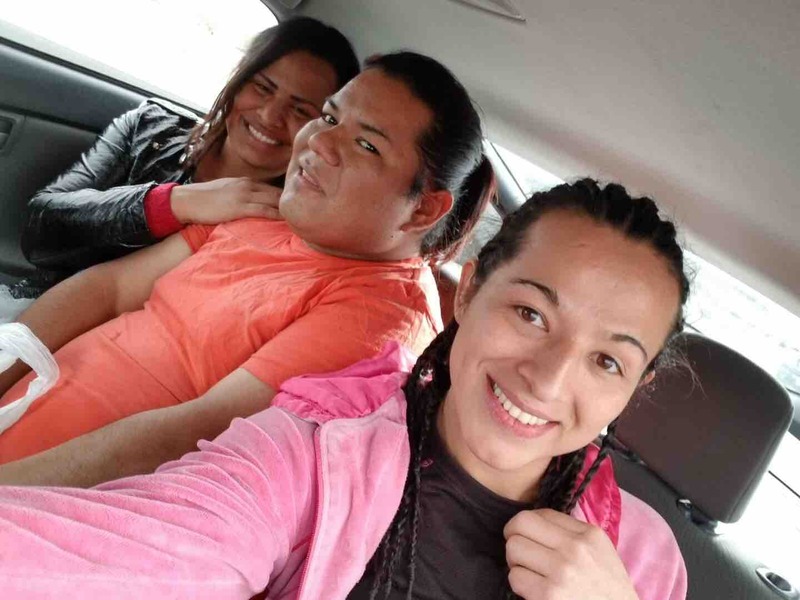 Along with our partners, we have helped over 150 women get released from prison in the past year in spite of the Trump administrations increasing attacks on the rights of immigrants, refugees, and the LGBTQ community. Here in Cibola County, we are facing a crisis as we currently have 12 female clients that are bond eligible but lack the funds to pay any bond that might be set. Bonds are usually set between $1,500 and $5,000, however the Judge presiding over these cases is trending towards setting them on the higher end. 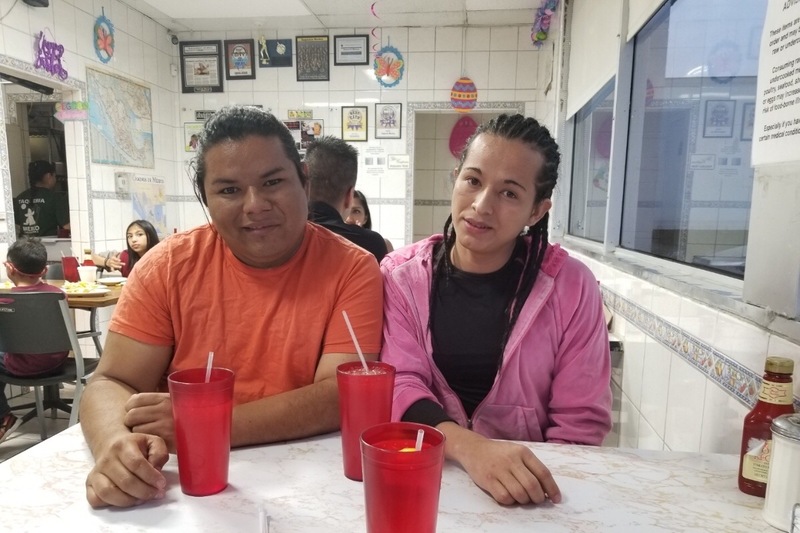 This is why we are trying to raise $50,000 as soon as possible--to post the bonds and allow these brave chicas to leave prison and pursue their political asylum in safe, supportive, and loving communities. Every cent of your donation will go to paying bonds for a young trans woman from Cibola County Correctional Center or a similar prison. Because this is a "revolving bond fund," once the bond amounts are returned to SFDP following the completion of the women's asylum cases, we will be able to use those same funds to post bond for future asylum-seeking trans women. Thus, all donations will have a huge impact for years to come! Thank you so much in advance for supporting these brave and resilient women! Hey everyone! Just updating you that two more women were bonded out yesterday using these funds you so generously raised. You will be seeing terrible news that the Attorney General is cancelling bonds for Asylum seekers. It is really horrible, but the change will not go into effect for 90 days so we will likely still use all of these funds to get women out of the Cibola jail. Thanks again for your generosity and for supporting Santa Fe Dreamers Project and our fight to get trans women out of detention. Un almuerzo riquísimo con algunas de las chicas liberadas ayer!! !